What's Beyond Forks? : Cover Reveal for The Wind Whisperer! 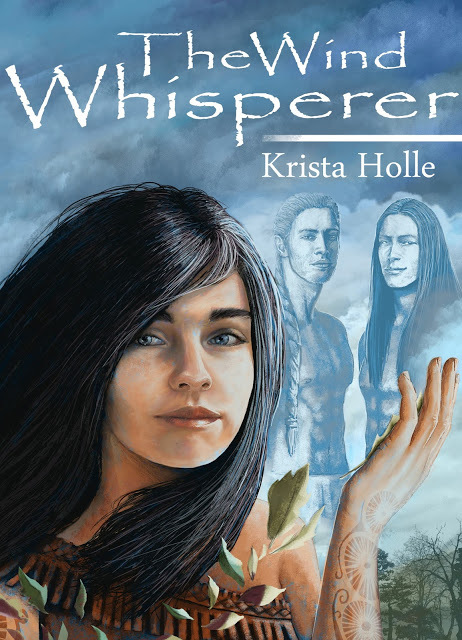 Cover Reveal for The Wind Whisperer! 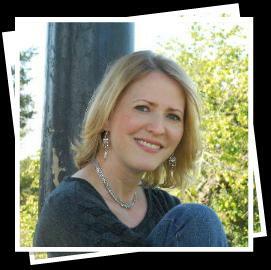 Check out my interview with Krista Holle and a review of The Lure of Shapinsay! To learn more about Krista Holle and her books, visit her website & blog.You can also find her on Goodreads, Facebook, and Twitter.